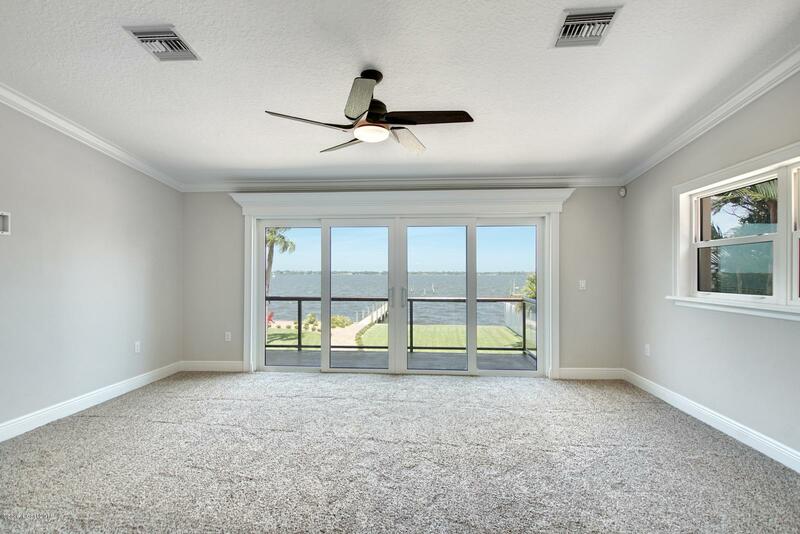 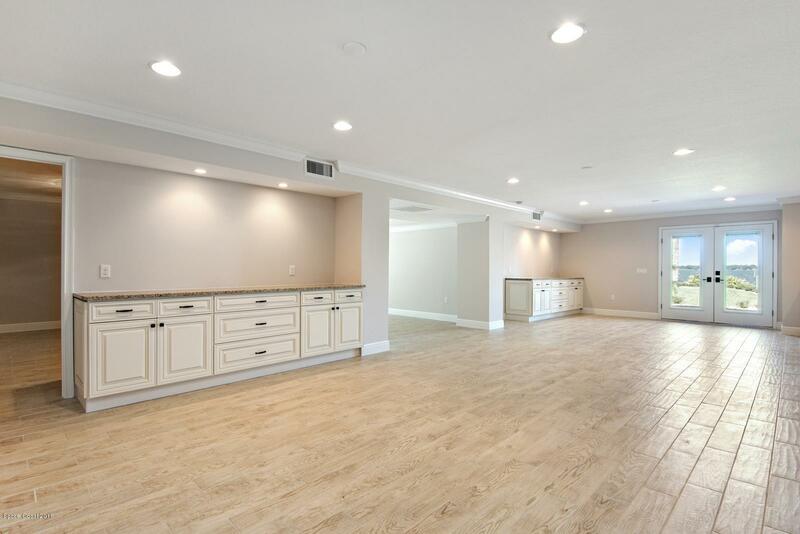 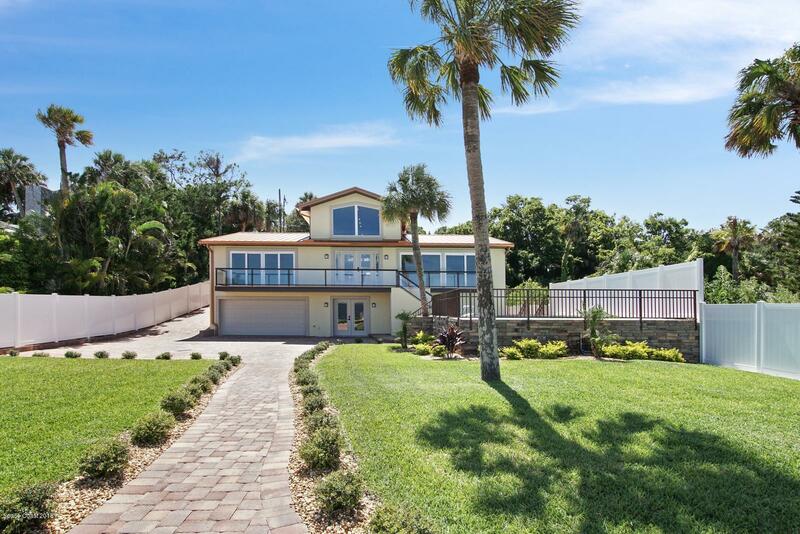 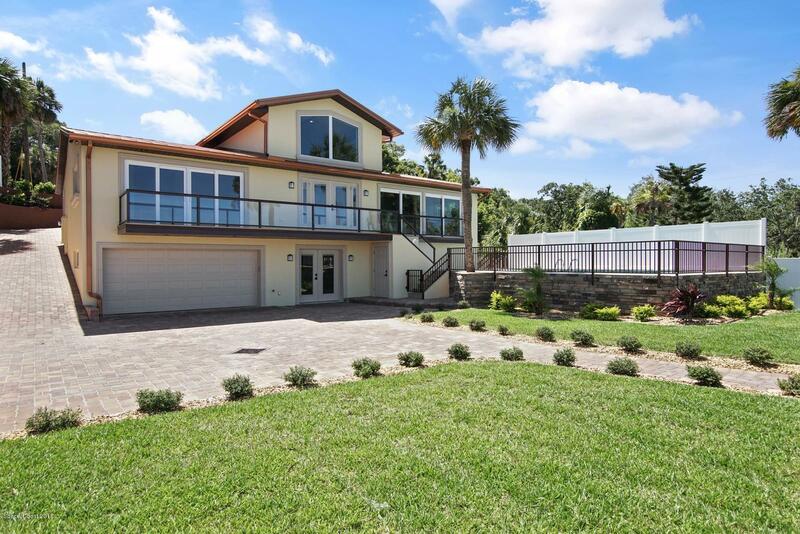 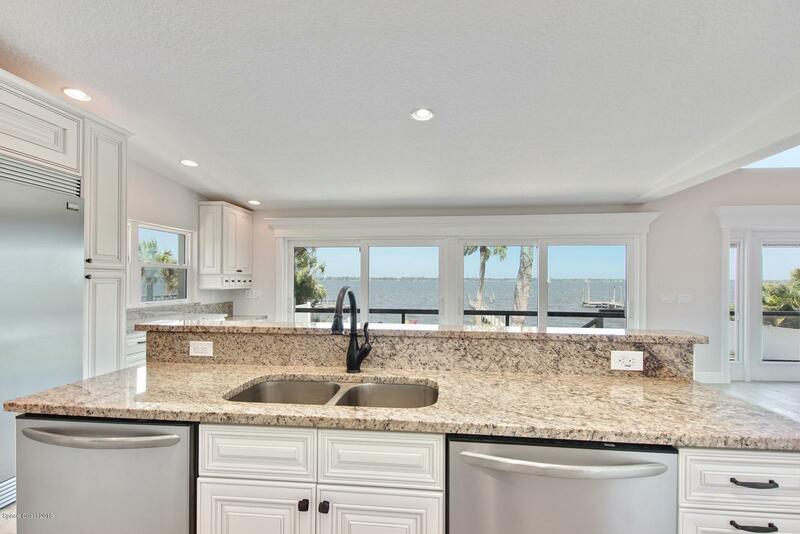 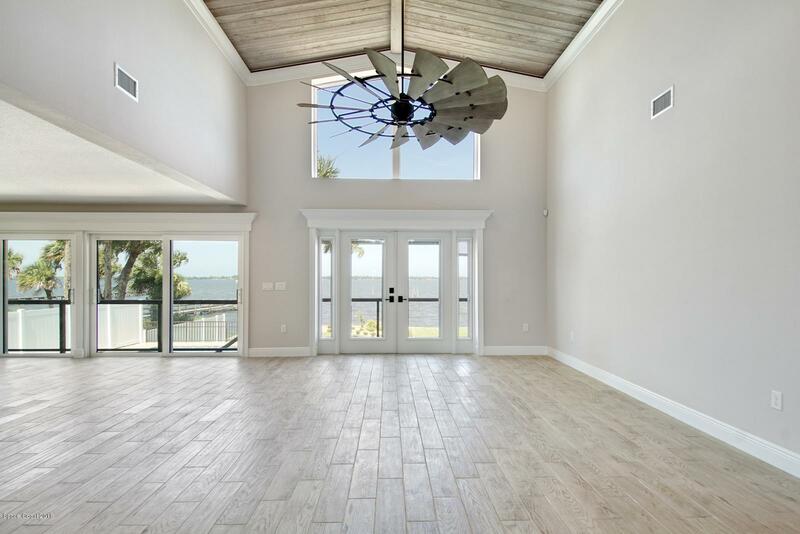 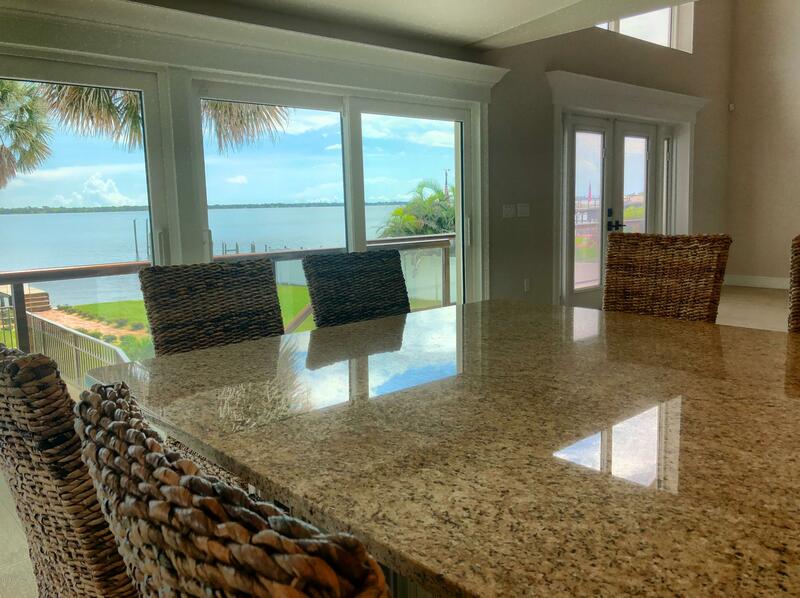 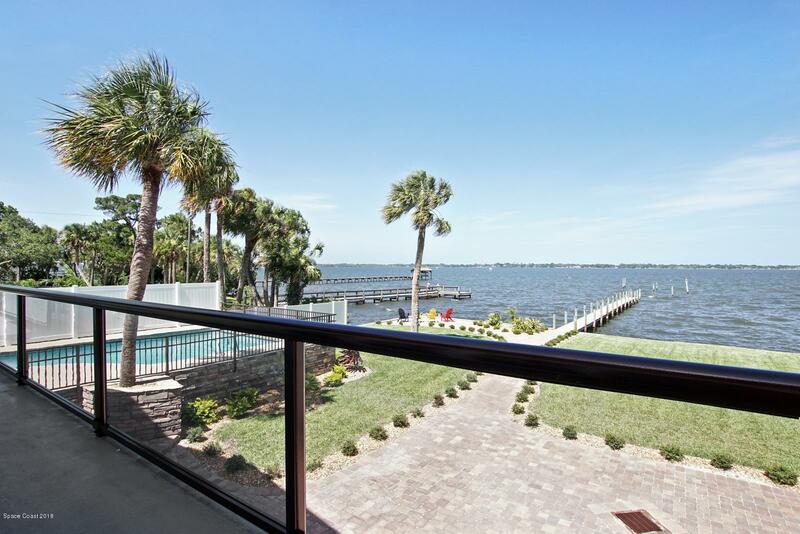 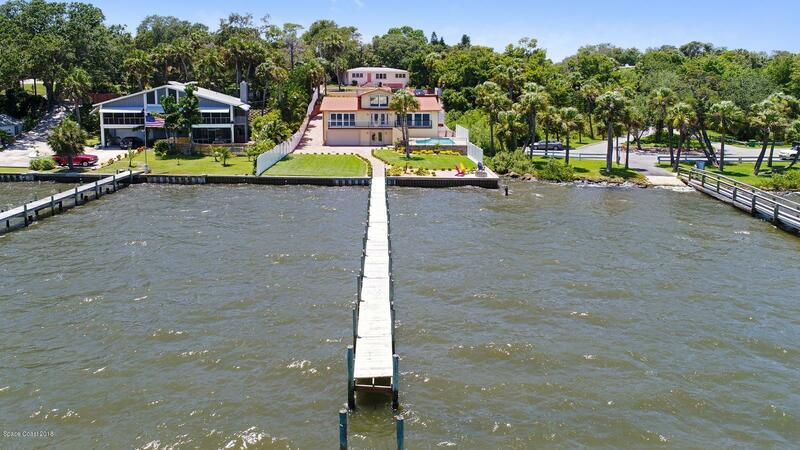 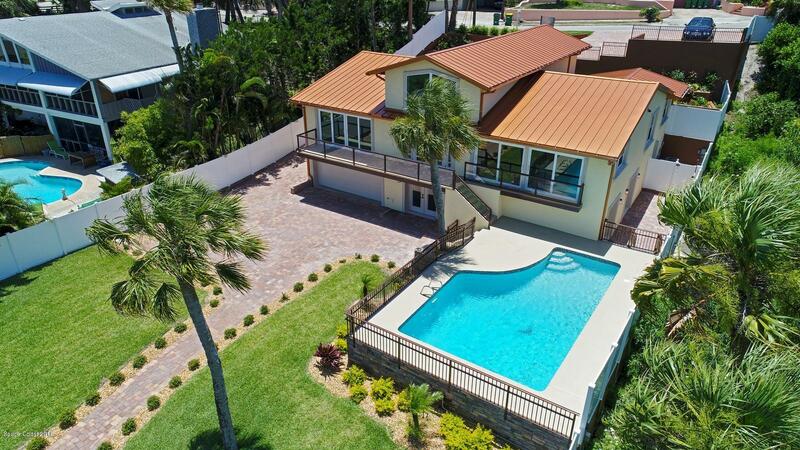 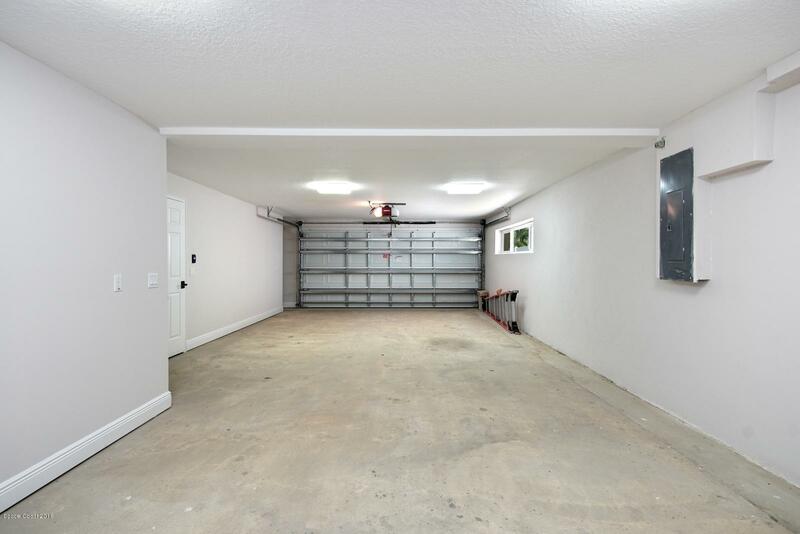 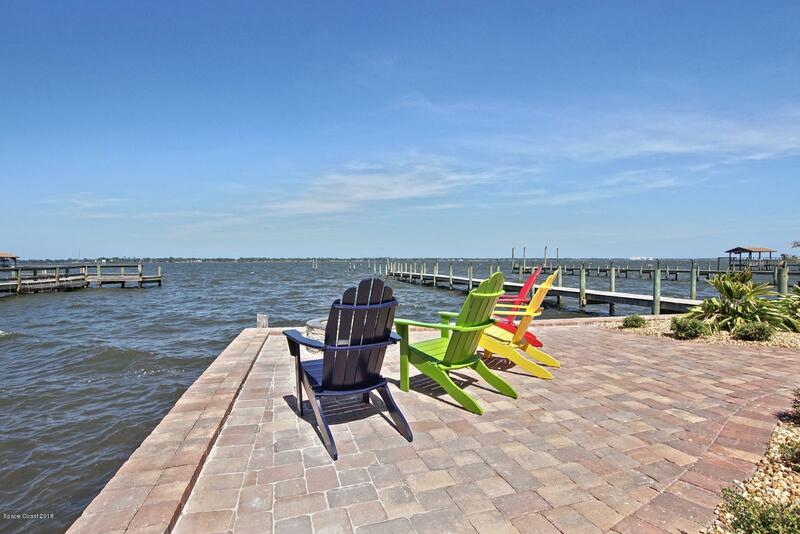 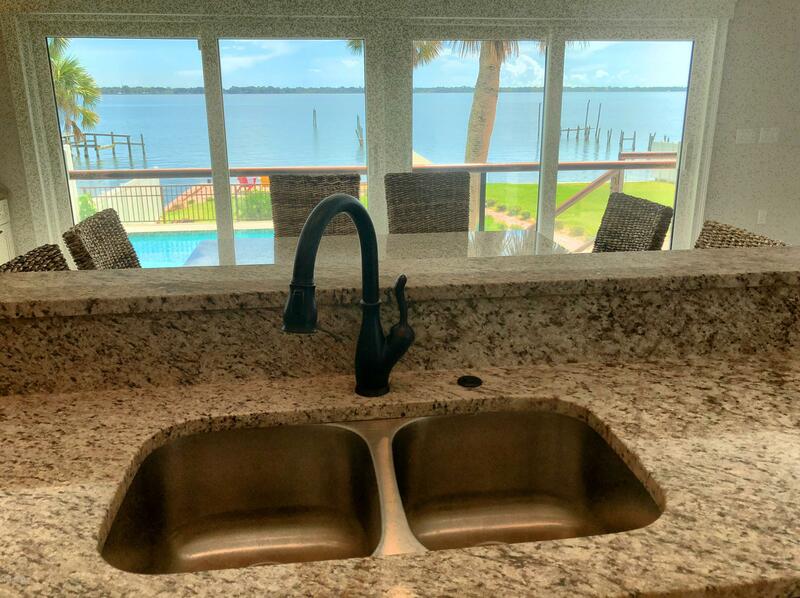 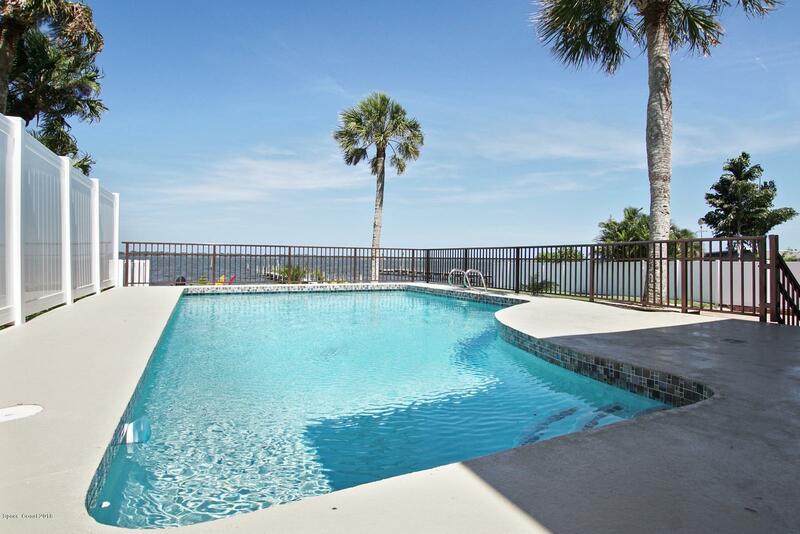 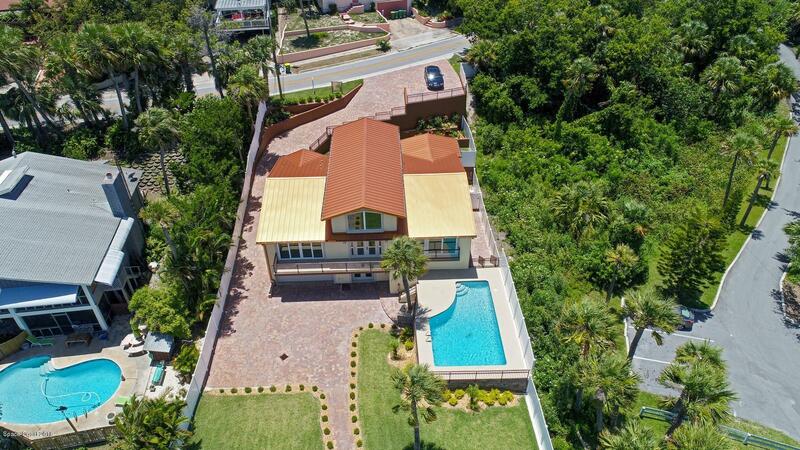 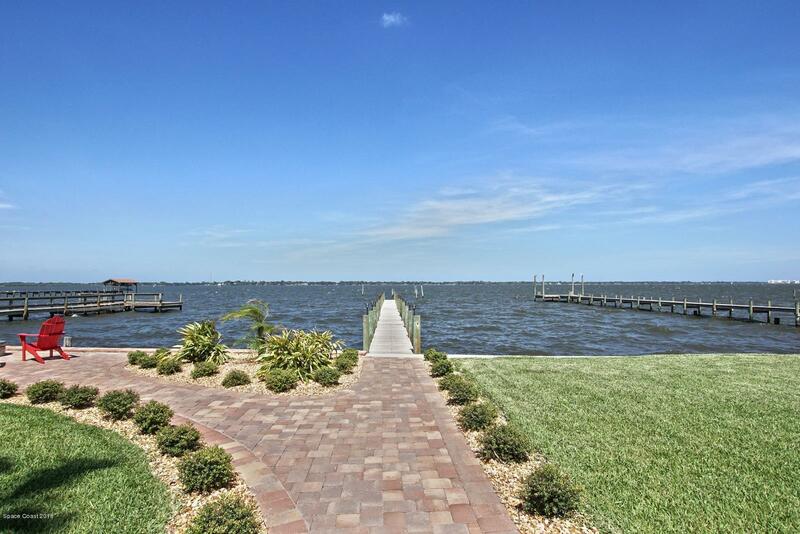 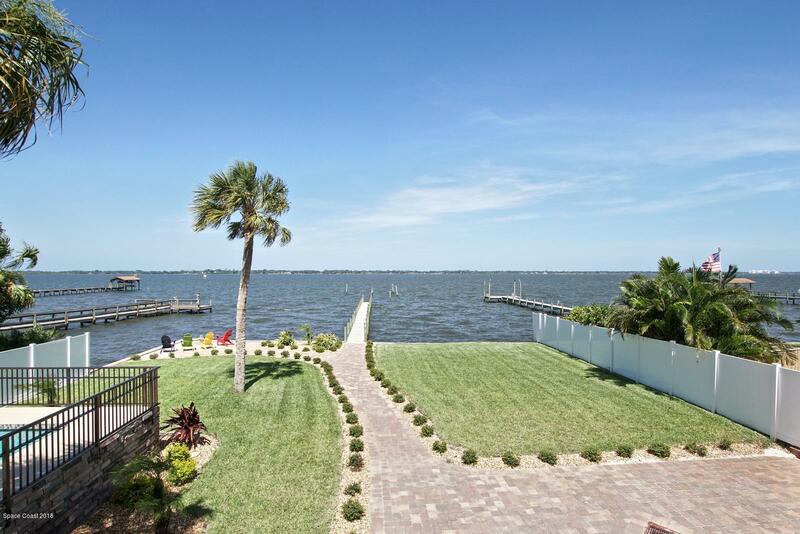 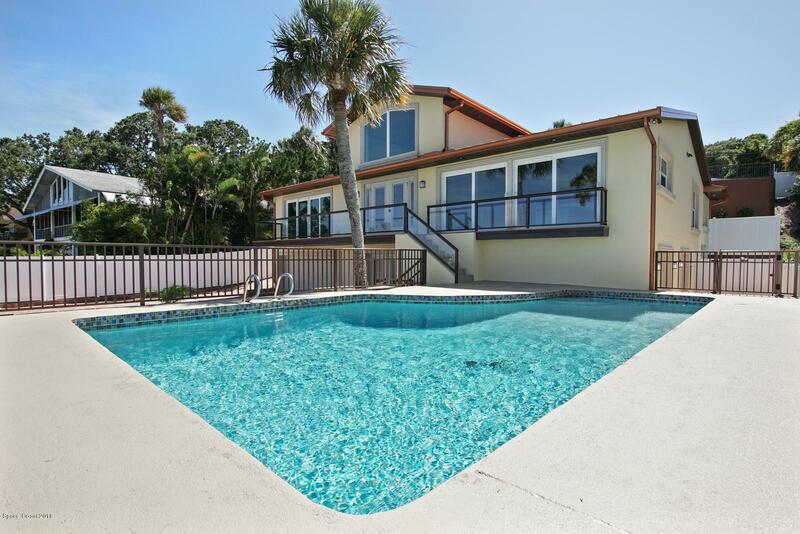 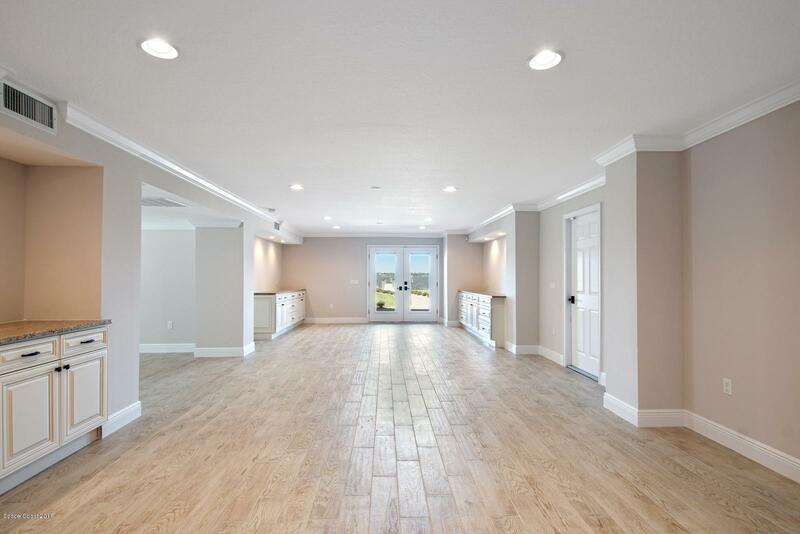 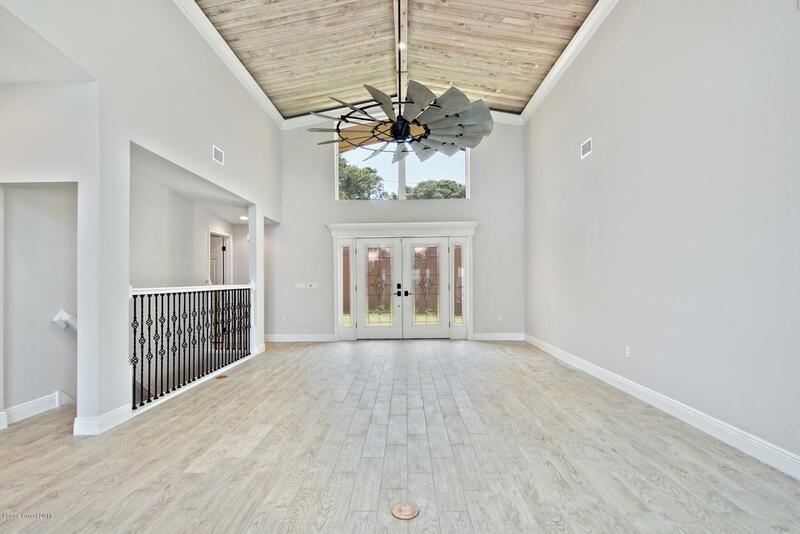 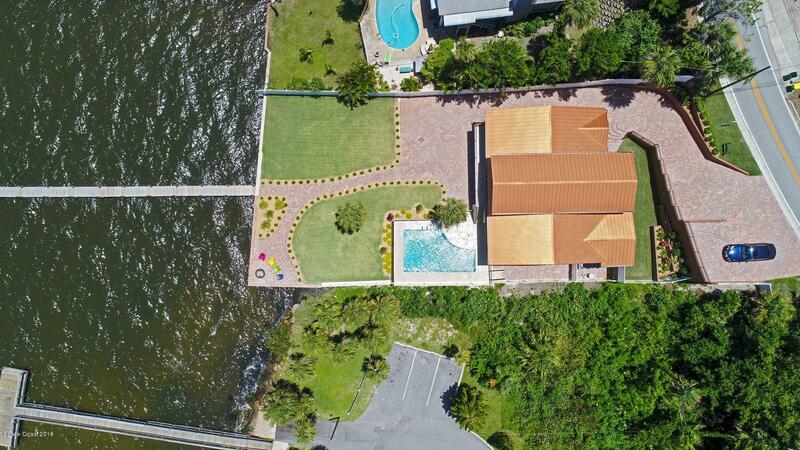 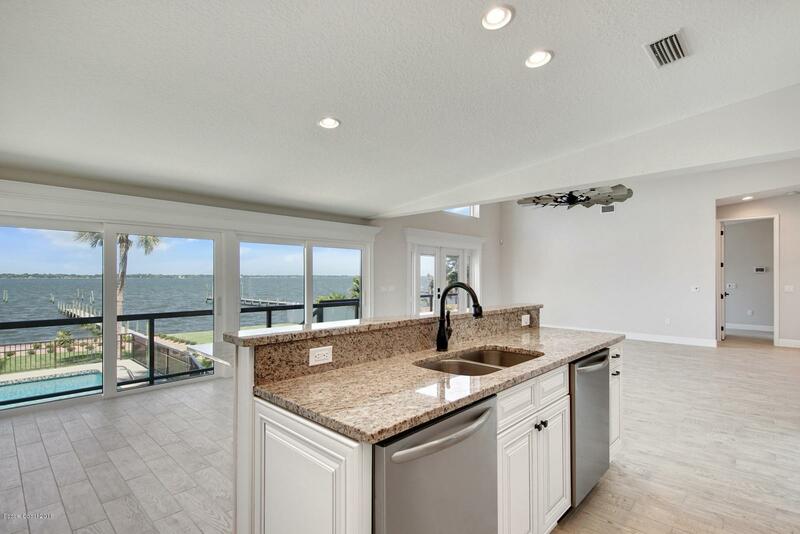 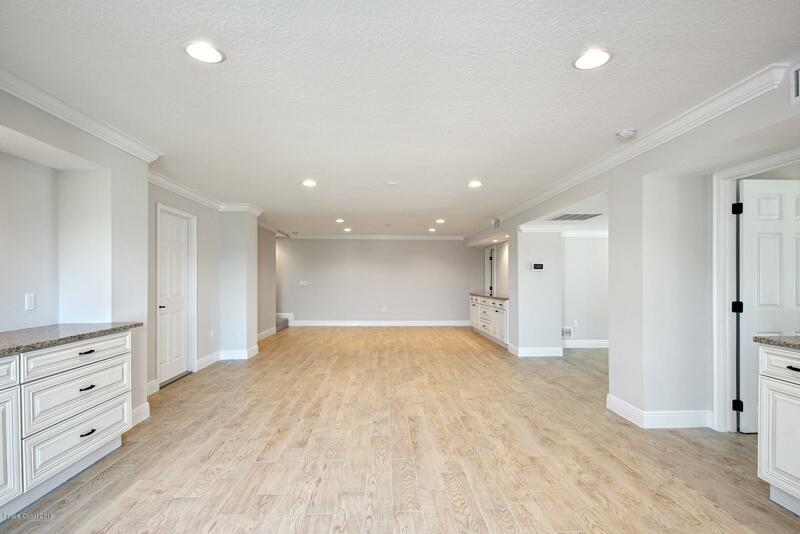 Watch dolphins dance past your deck chairs at this completely remodeled waterfront home on the Indian River/Intracoastal Waterway. 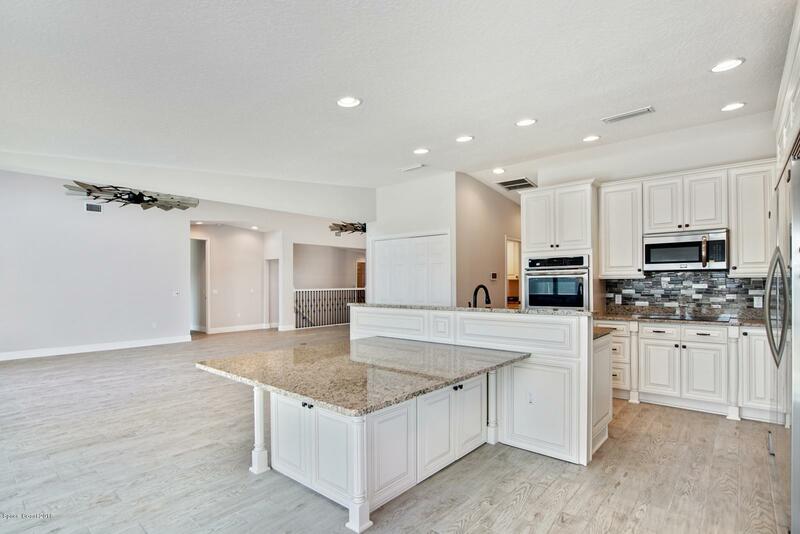 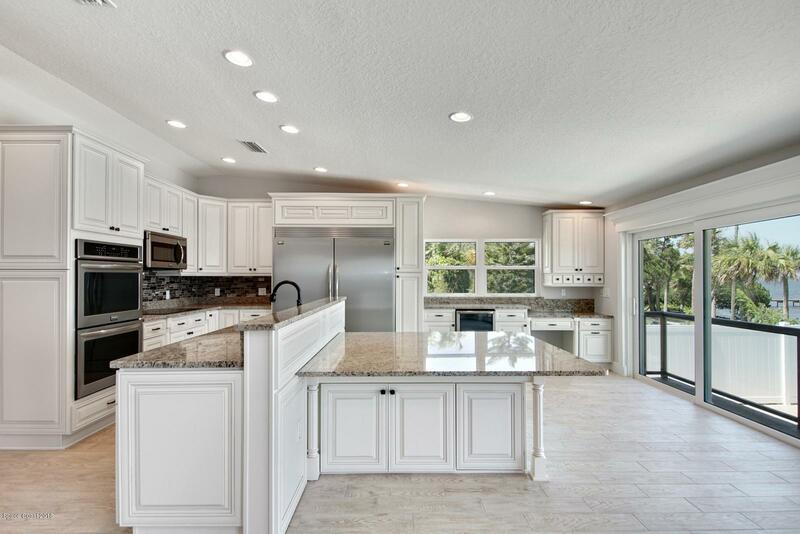 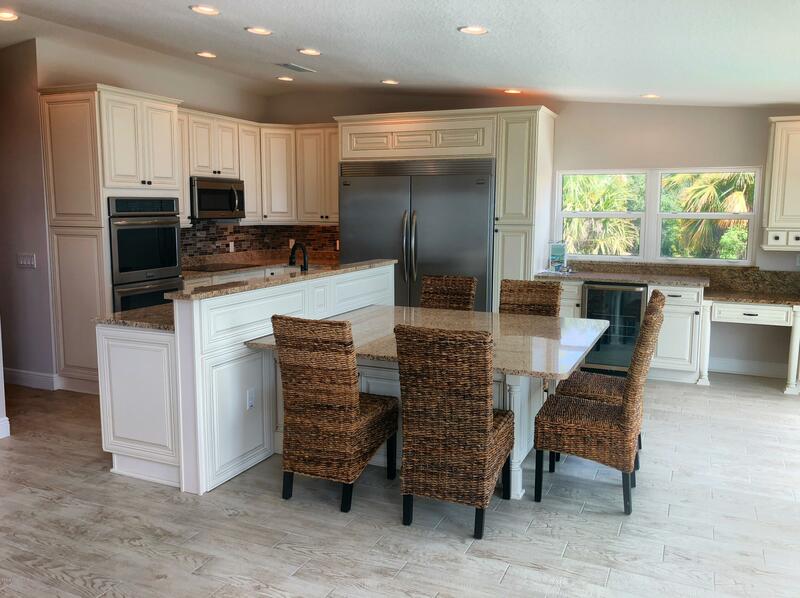 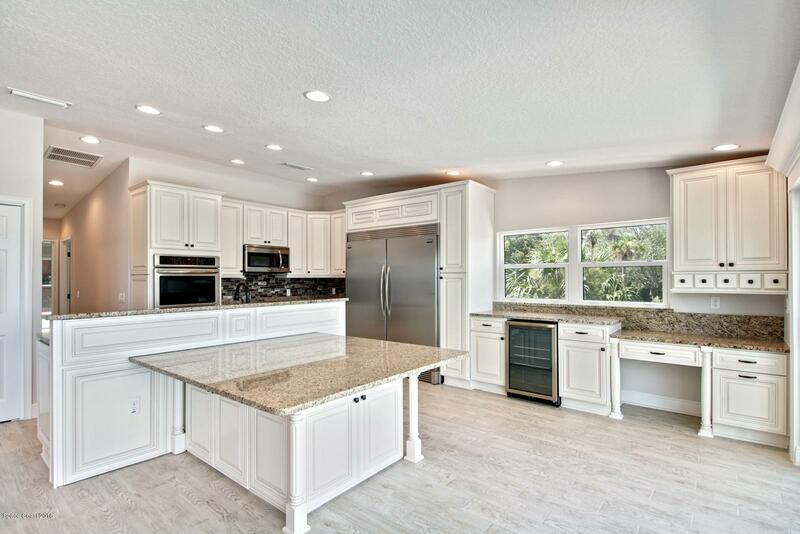 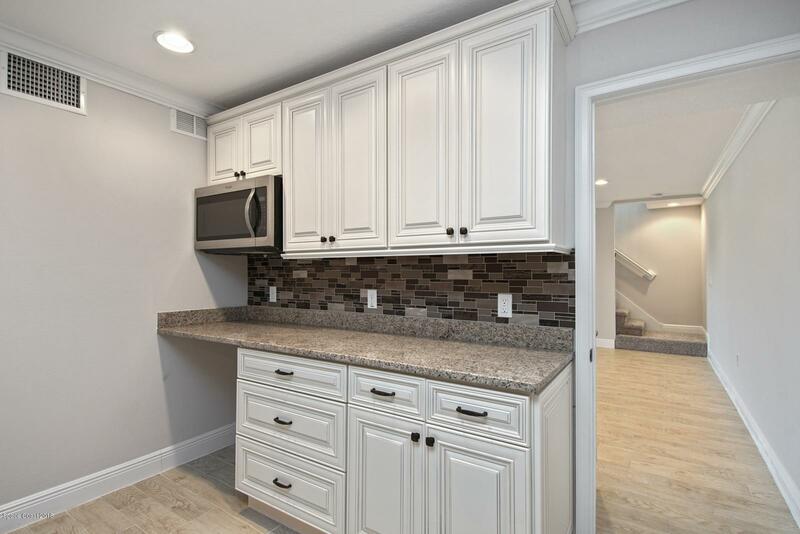 The exceptional gourmet kitchen features stainless appliances, induction cooktop, double wall overs, 2 dishwashers, an ultra-large 36'' refrigerator and a built-in granite dining table off the kitchen island. 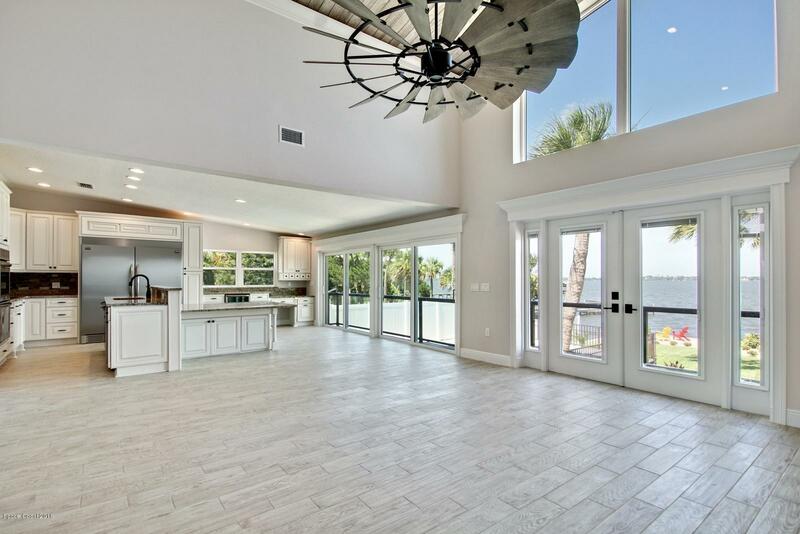 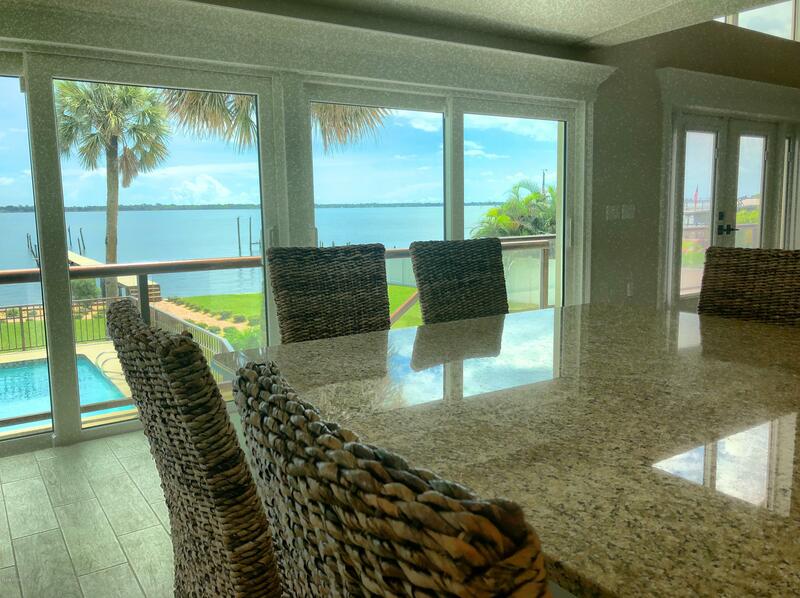 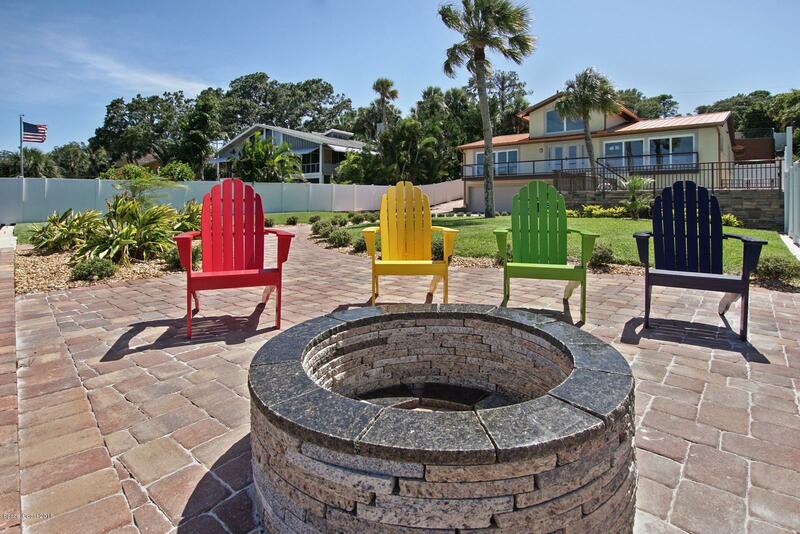 Enjoy stunning sunrises from the kitchen, living area and master suite where the water views are breathtaking. 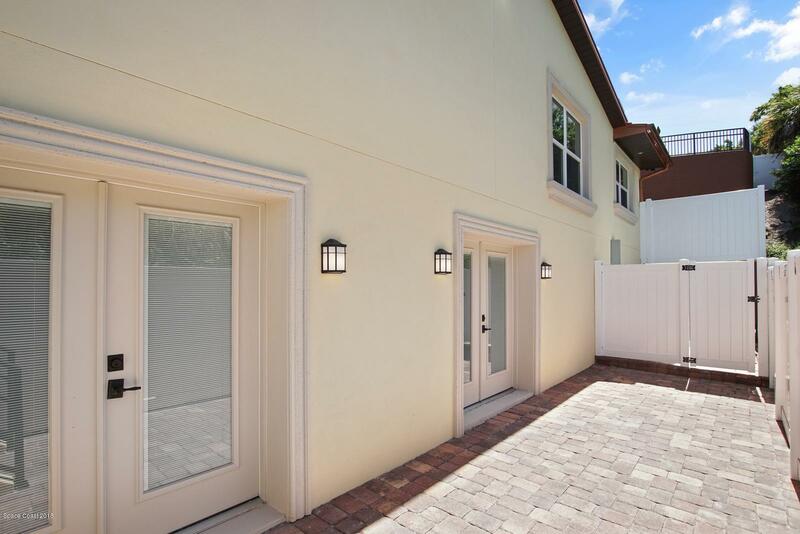 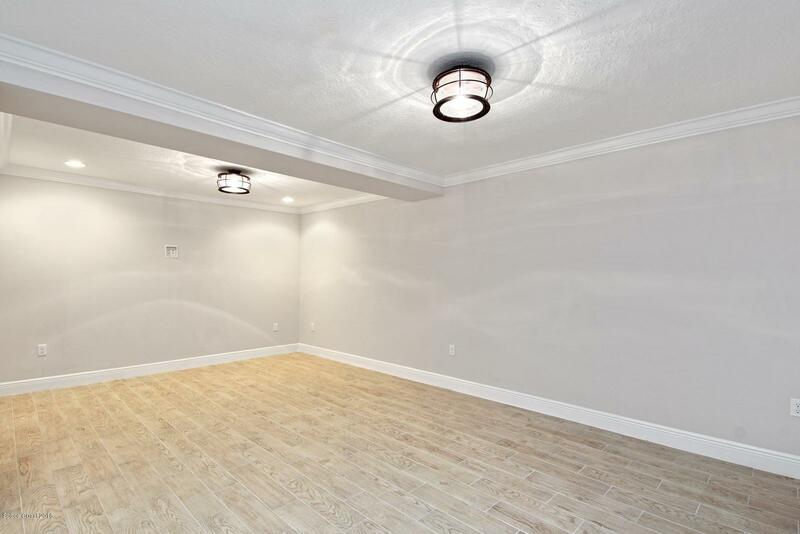 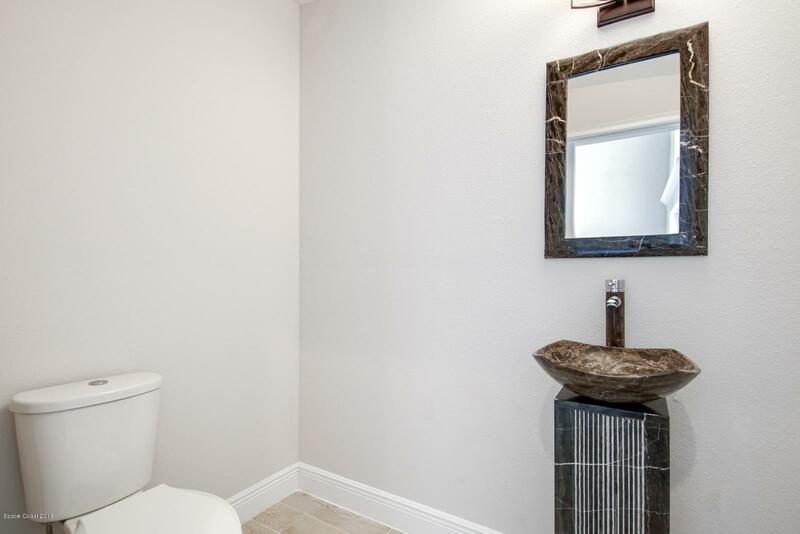 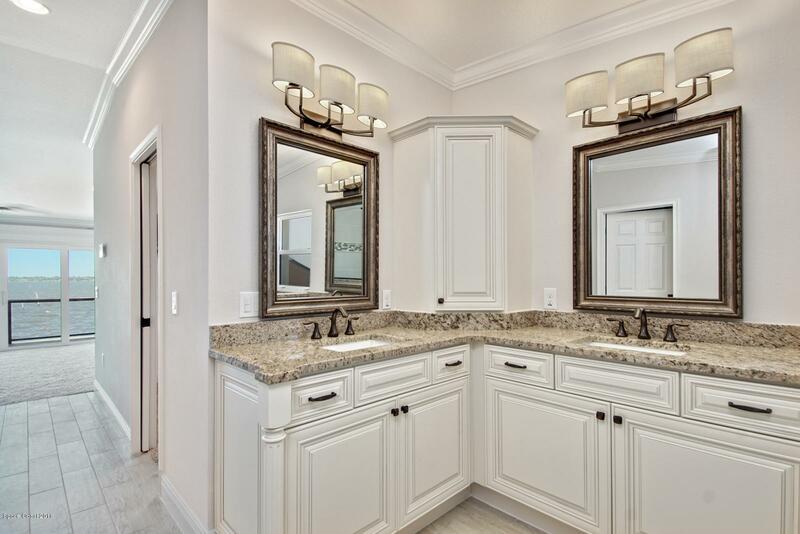 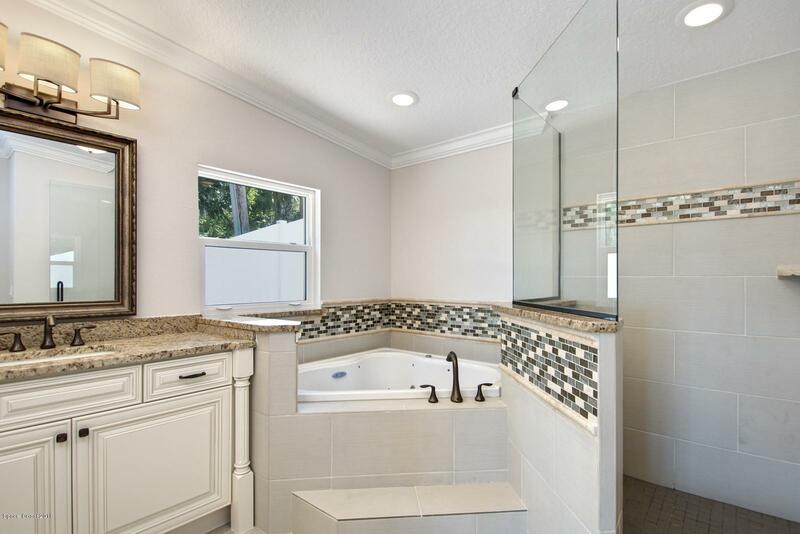 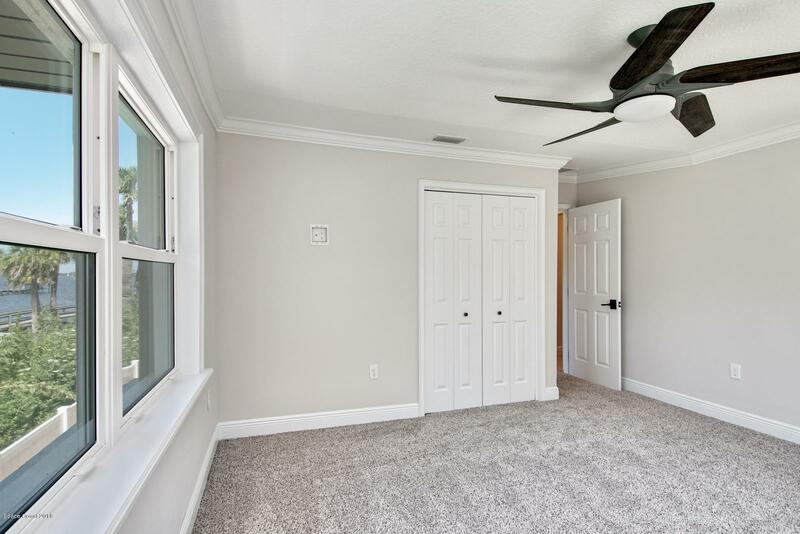 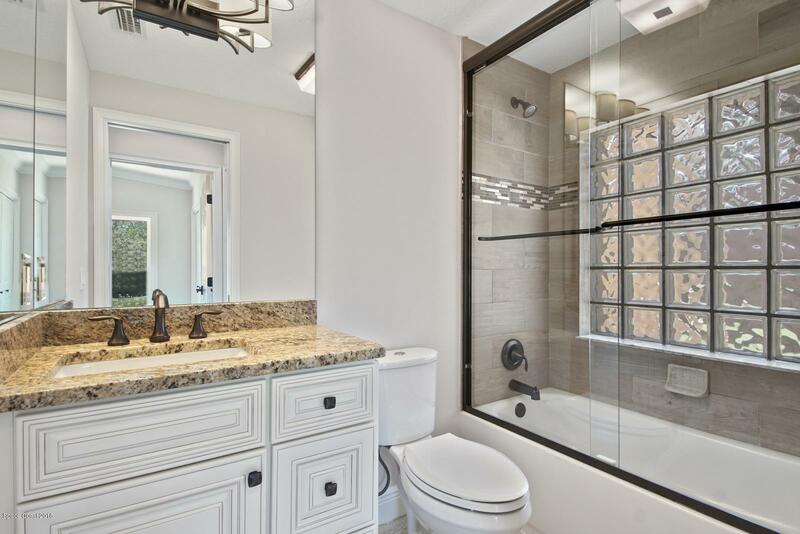 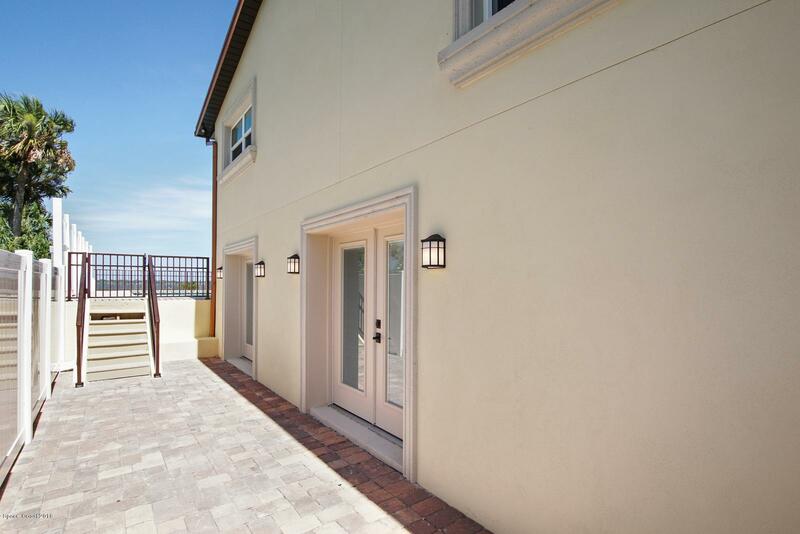 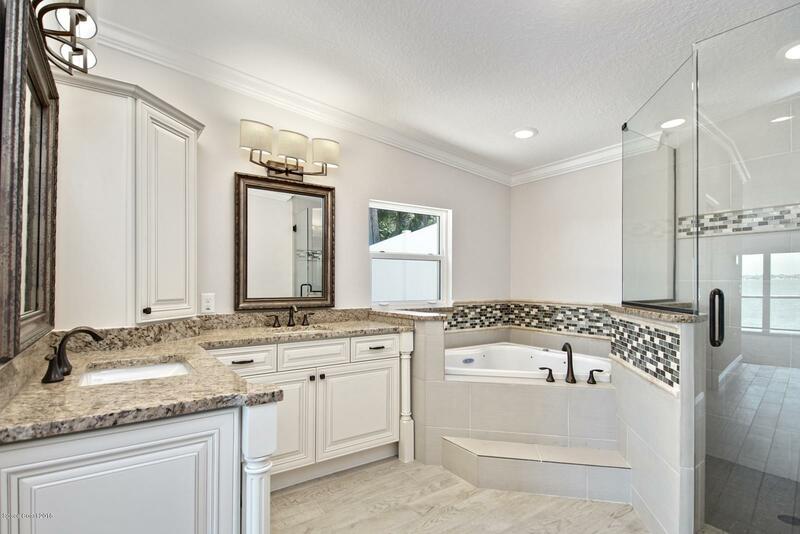 The master suite has his/her walk-in closets and a luxurious bathroom with jacuzzi tub. 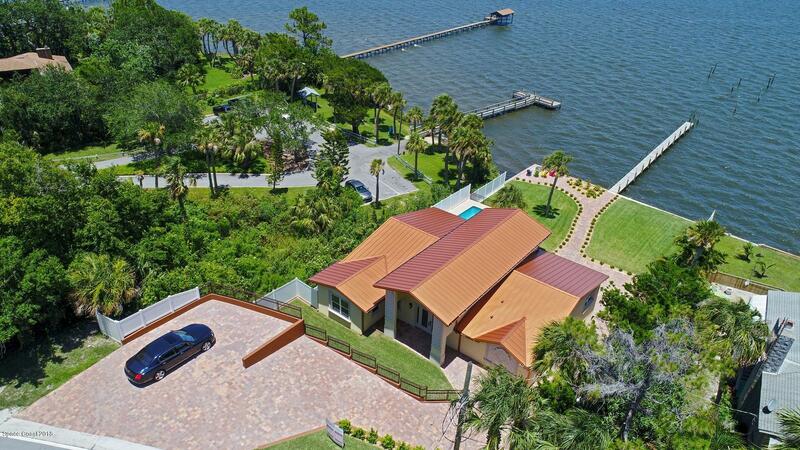 Enjoy the finest in outside living with a private waterfront pool, a waterside patio, private dock and landscaped back yard. 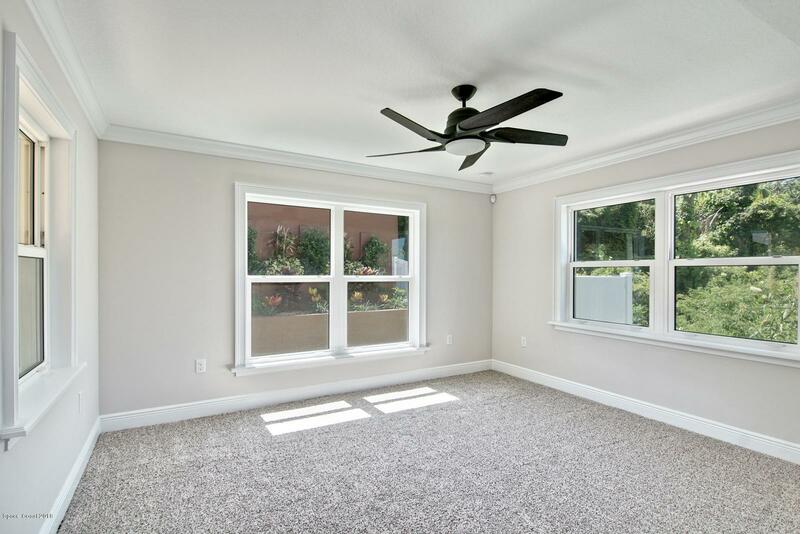 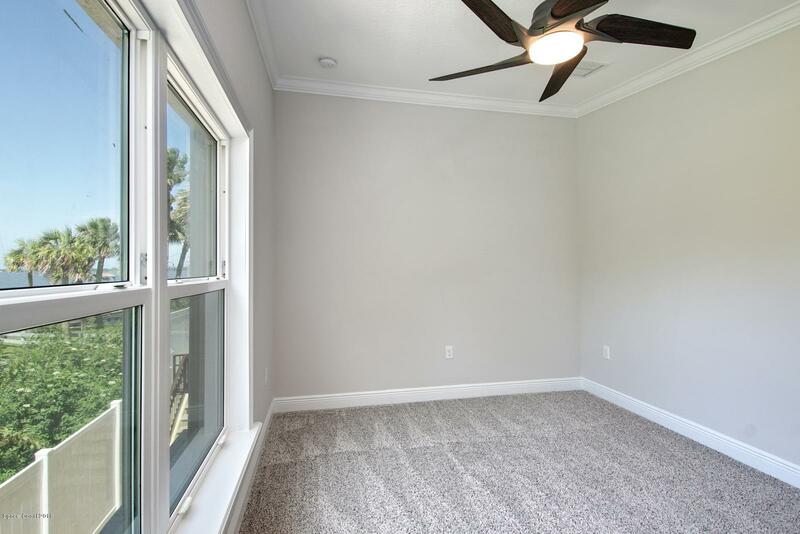 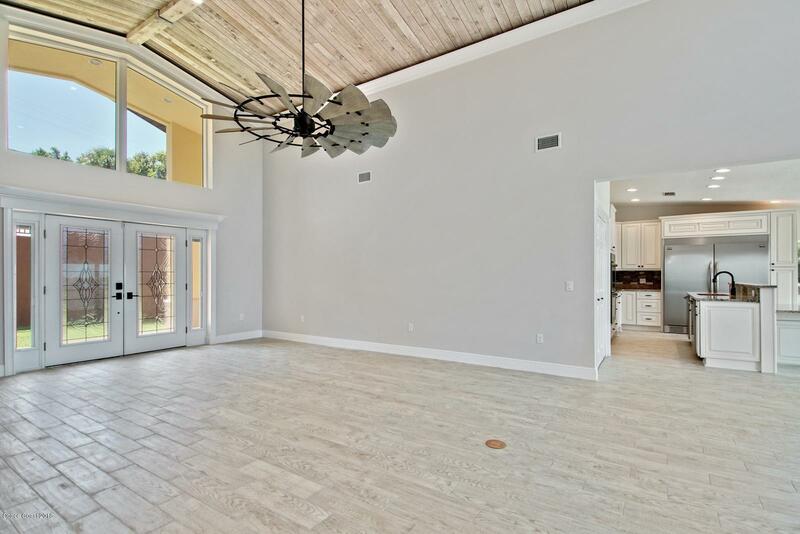 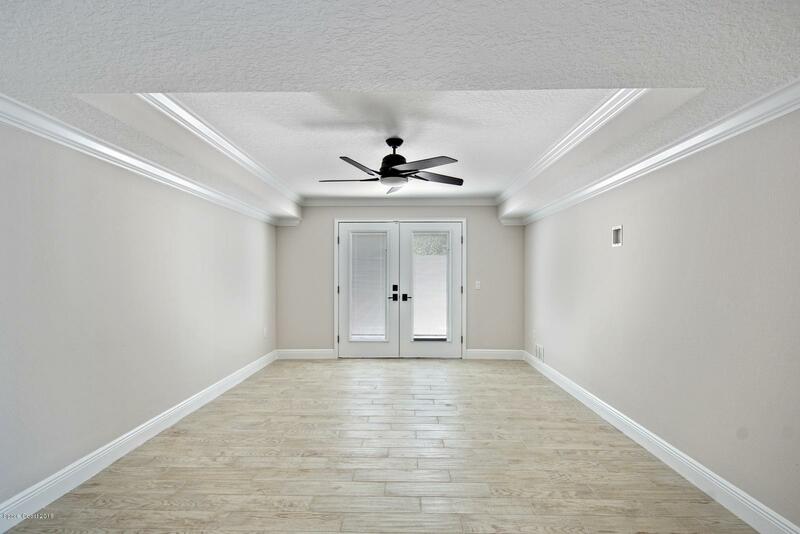 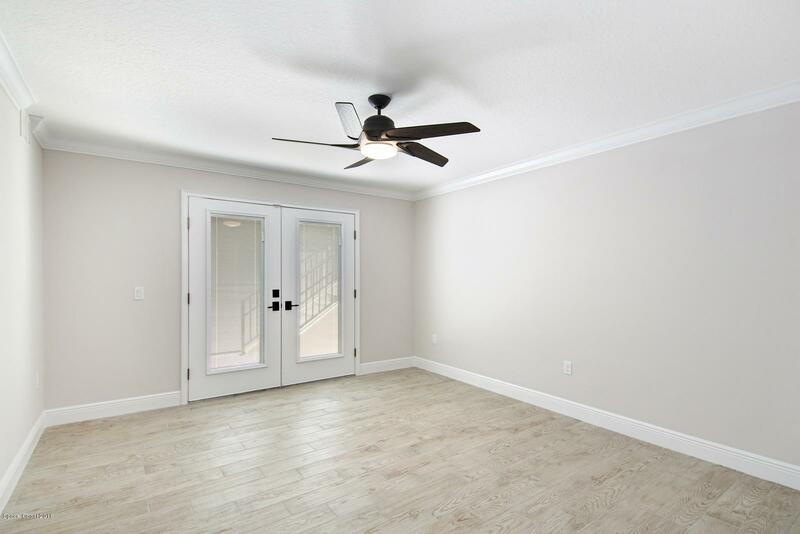 Decorator finishes include unique 72'' ceiling fans which compliment the vaulted ceilings. 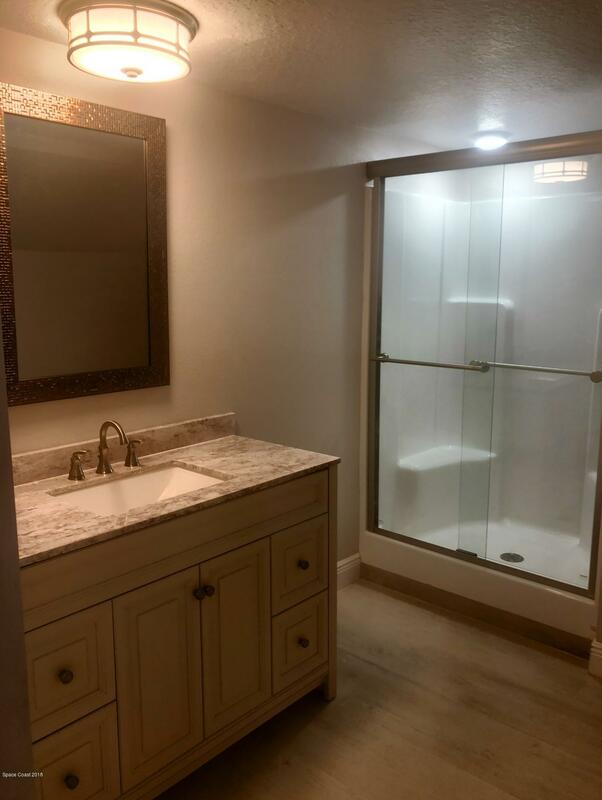 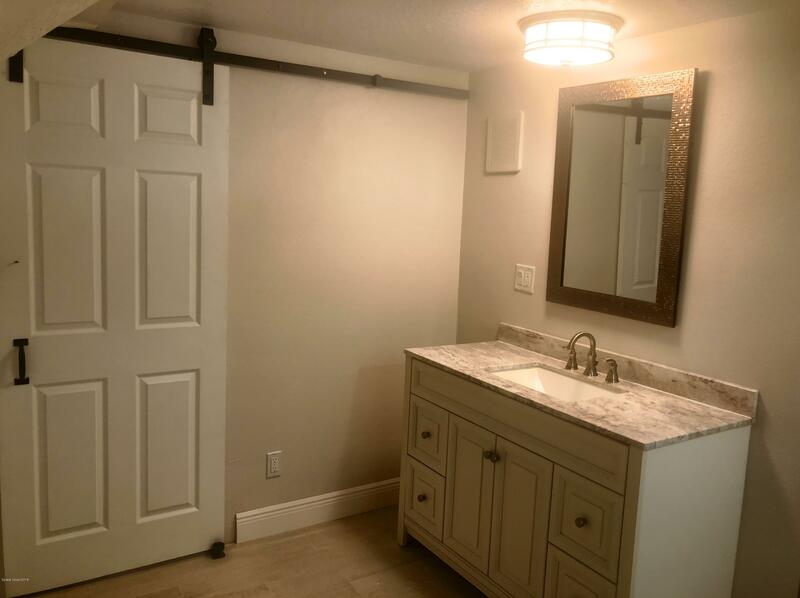 Additional bathroom being added!